QoS (Quality of Service) defines how a particular user data should be treated in the network. QoS is implemented between UE and PDN Gateway and is applied to a set of bearers. e.g. VoIP packets are prioritized by network compared to web browser traffic. Thanks Adnan.. well explained ! 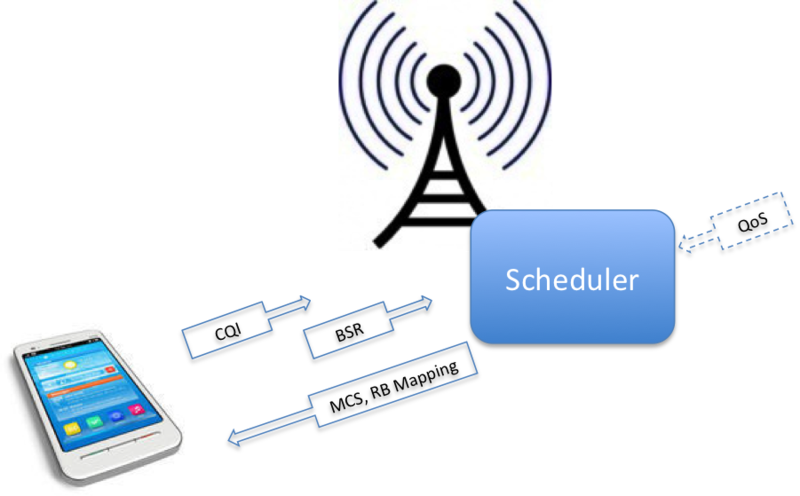 Can u pls help me to implement the LAS scheduling algo of foundation field bus in any simulation software? It would be of great help if you could brief me the steps involved..